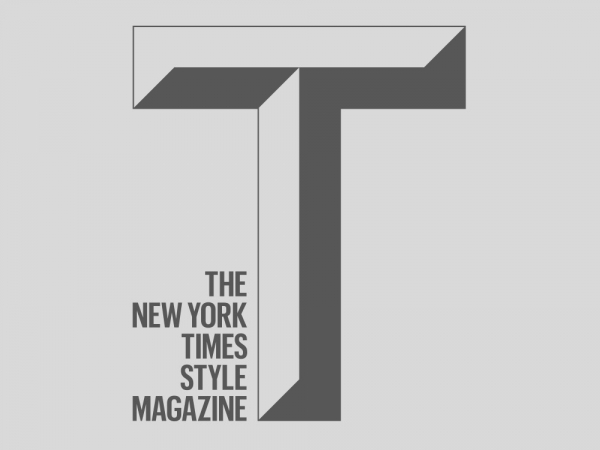 Was lucky enough to be selected by the NewYork Times as one of 15 most exiting new designers during Milano Design week 2016. During Hebitare fair OFFICE KN Is presenting new product designed for WOUD. 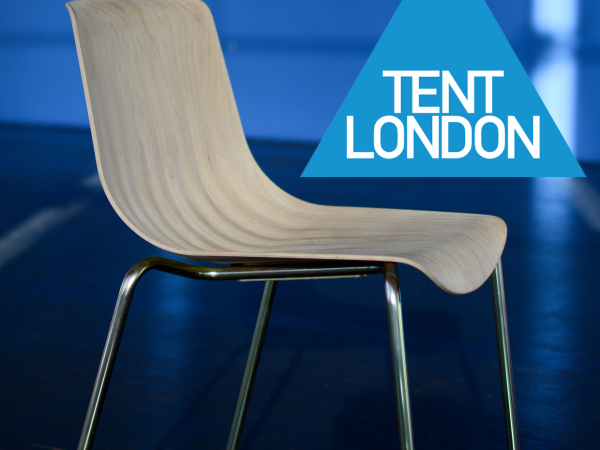 Product include chairs and a dining table, please stop by for a visit at stand 7g18. 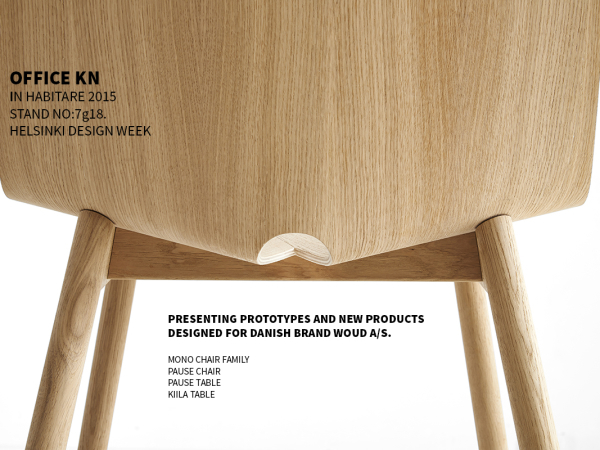 The MONO chair is also visible in Eco-design exhibition. 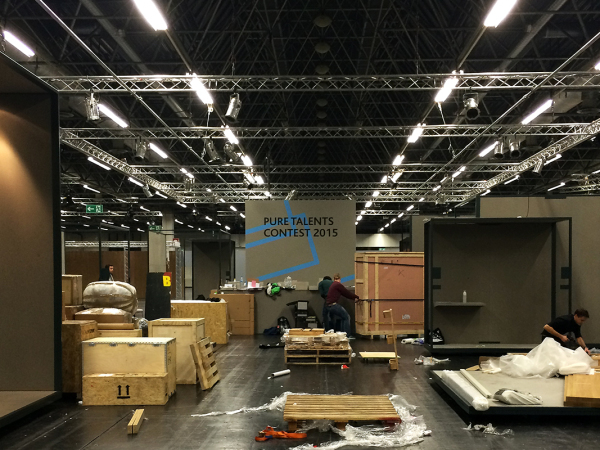 Had a really grate time in IMM Cologne and the Pure Talent 2015 exhibition. Thank you to the organizers and visitors. 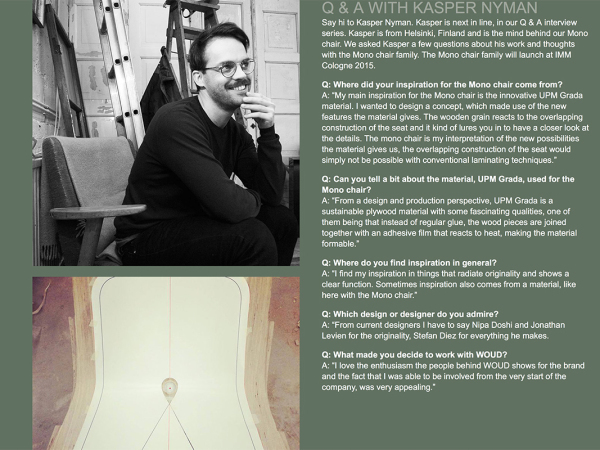 A bit of q&a with WOUD about the new MONO chair series. 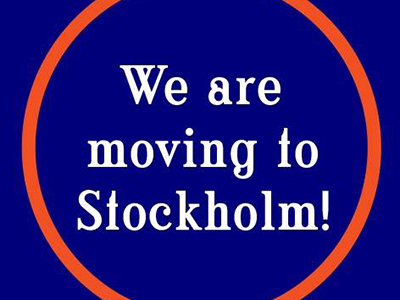 Stay tuned for more stuff,in the mean time please visit WOUD and FACEBOOK for more information and dates. 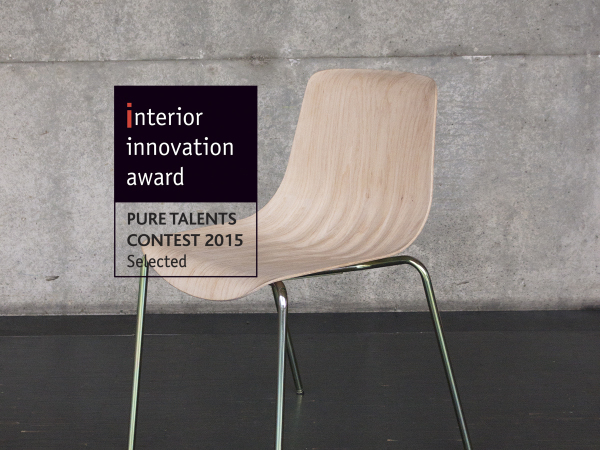 Really nice edit by Daniel Morales showing a small glimpse into the making of ONDA chair. 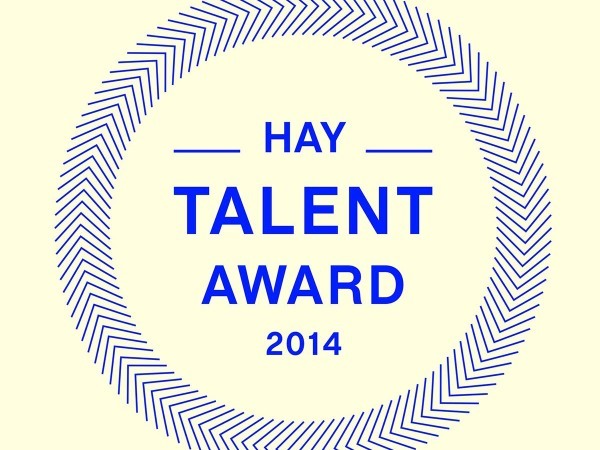 ONDA CHAIR SHORT LISTED FOR HAY TALENT AWARDS 2015.